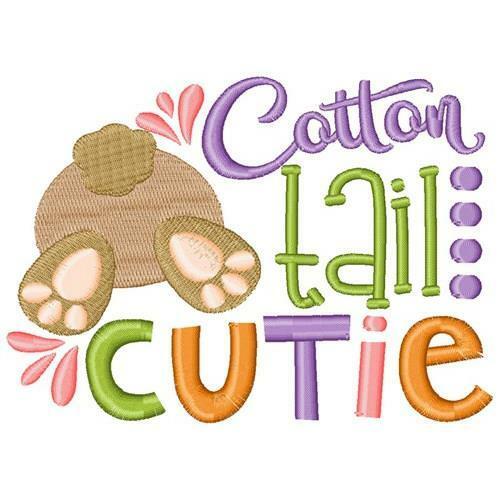 What an adorable design of a cotton tailed cutie! Sew this onto a shirt or sweatshirt for a child! Finish Size 3.51" x 2.75"